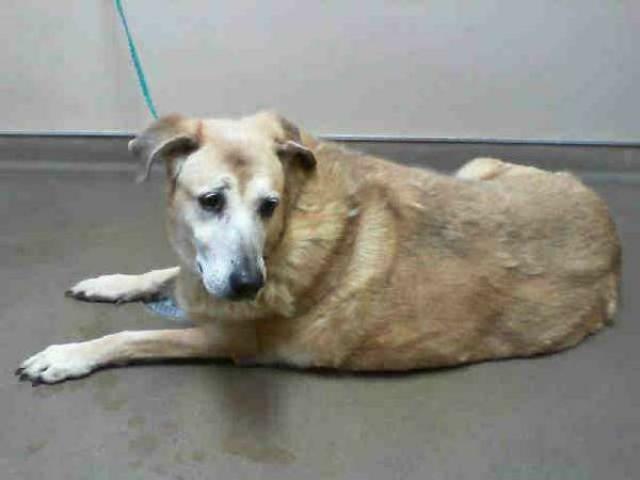 I am a spayed female, gold Labrador Retriever mix. I have been at the shelter since Nov 04, 2014. This information was refreshed 2 hours ago and may not represent all of the animals at the The Animal Foundation - Las Vegas.